Ozone Generators help to neutralise grow room odours, as well as helping to eradicate harmful bacteria. Brands include Uvonair. 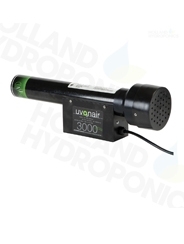 Uvonair Ultra Violet Ozone generators are powerful odour eliminating units, created to completely remove all unwanted smells and micro organisms that may cause undesirable effects in a Hydroponic structure, for the creation of the ideal indoor environment. Replacement bulbs for Uvonair units. Four sizes available. Uvonair CD Units completely eliminate exhaust odours. The Plug In Ozone Generator works to remove bad odours instead of just masking them like regular fragranced plug in products. 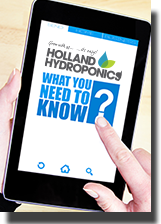 It will neutralise any odours, bacteria and mould spores that it comes into contact with.